Your Real Birthday in the VR environment. Virtual reality content is a guarantee for a unique Birthday.  At TeamPlay.zone we offer a wide variety of titles that are suitable for group play. From arcade, multiplayer shoot to single and multiplayer escape rooms. 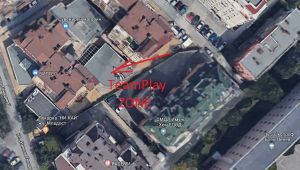 When booking a Birthday Day at TeamPlay.zone, the club is entirely at the disposal of the birthday party and its guests and the access of external visitors is suspended. 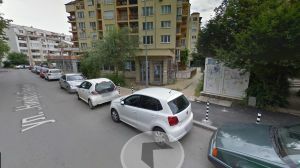 The Club with its over 120 sq m covered area and 20 sq m porch remains entirely available for your private party. Reservations can be made for the evening as well as for the morning or afternoon event. Call us to make your reservation and together prepare the most suitable format for your event.